Though last year’s OnePlus 5 arrived in June, the Chinese smartphone maker is planning to introduce the OnePlus 6 sooner than later. A new teaser video released on the company’s Italian Facebook page reveals the smartphone will pack full-screen gestures. In a short video clip, gestures are hinted for the upcoming OnePlus 6 along with a post caption that reads “Speed up your experience with gestures.” However, the video doesn’t exactly detail the functions of such screen gestures. OnePlus initially brought gesture support for the OnePlus 5T via Android Oreo Beta 3 and same features may end up on OnePlus 6. Swiping up from the action on the screen will allow users to access the home screen and swiping towards the left will let users access the back function. The swipe up and hold gesture will allow users access multi-tasking function and switch between recent apps. The inclusion of gestures also means the conventional navigation bar in the phone will disappear. Also, gestures are part of company’s efforts to deliver better navigation experience on the large-sized display of OnePlus 6. OnePlus has already confirmed an iPhone X-like notched display that will feature a greater screen to body ratio than its predecessor on the OnePlus 6. The display itself is said to be a 6.28-inch Optic AMOLED panel which will have a Full HD+ resolution and 19:9 aspect ratio. The company will now offer the option to black out the sides of the screen around the notch. 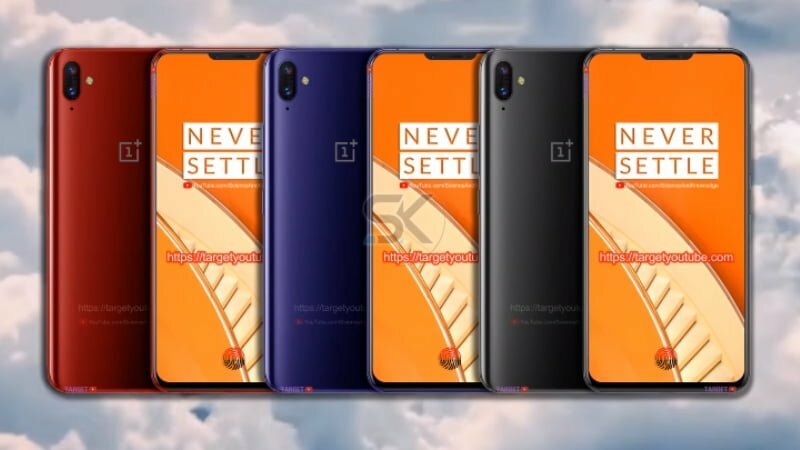 As for other hardware specs, OnePlus has also officially confirmed that their flagship will pack Snapdragon 845 SoC paired with 8GB of RAM and 256GB of onboard storage. 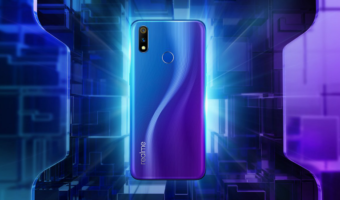 The device will also pack a dual rear camera system along with a selfie camera with Facial recognition technology. In terms of connectivity, the OnePlus 6 will be the first phone with LTE Gigabit connectivity. This is possible with the Cat.16 LTE support in the new X20 LTE modem which comes with downlink speed up to 1.2Gbps and uplink speed of 150Mbps. A 3400mAh battery is expected to fuel the OnePlus 6 which will run the OxygenOS flavoured Android Oreo.